More than 50,000 people suffer an electrical injury each year. Electrocution injuries are not uncommon and can be deadly. Electrical shocks are responsible for more than 3% of all burn injuries in the United Stated. Depending on the nature of the source, the resistance encountered, the contact time, and the strength of the current, the burn can be extreme or none at all. But electrocution accidents can affect your body in more ways. Your nervous system could suffer damage. The brain, eyes, and nerves are very sensible to electric shocks and can easily get damaged, even causing death. The injuries caused by electrocution and electric shock can lead to different types of damage. Sometimes electrocution can cause death, either by the shock or because of the extent of the wounds. When someone dies as a result of electrocution, it is referred as wrongful death. Each year in America more than 1,000 people die because of electrocution. Burns – including severe burns to the tissue under the skin. Unfortunately, the human body is a perfect conductor, and it conducts electricity very well. This makes it susceptible to suffer serious injuries, such as burns. What if it affects your future? The electrical injury could change your life, to the worst. 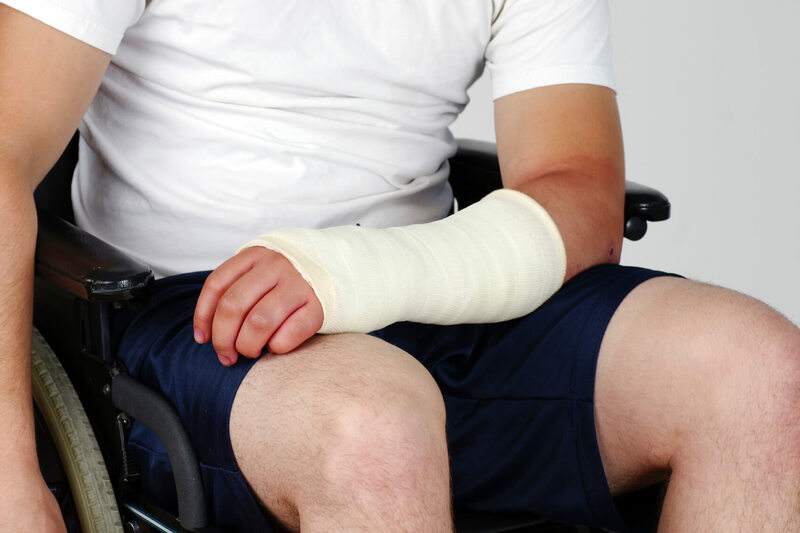 Some injuries can just modify the way you look, and they can even affect the capacity for normal movement. Some injuries can even hinder your ability to get around. But depending on the gravity of the injury, this can be either permanent or temporary. The severe cases of electrical injury to the hand in Maryland make people unable to work. This means that it could potentially cause the loss of time, money and possibly your job. The loss of income is a significant thing, and it is all because of the injury you have suffered. The longer you are unable to go to work, the greater the income and opportunity loss. You are entitled to rest time until you get better, but some employers abuse of this right and they could fire you. In your defence against this abuse, you can contact your electrocution lawyer from Maryland. Sometimes, the electric shock injury to the hand can prevent you from advancing and developing your career. This is especially relevant if your job or career is based on a particular skill. For example, if you are a pianist or a surgeon, an electric injury to the hand can hinder your ability to deliver your talent efficiently. As a result, your career growth is halted or compromised forever. This will make your electrocution claim in Maryland much stronger, and also it will increase the compensation you receive in an electrocution settlement in MD. If you suffered an electrical injury to the hand in Maryland as a result of improperly guarded or unguarded piece of equipment or machinery, you could be entitled to monetary compensation. An accident to the hand is unfortunate because it can change your life, both career and life wise. When suffering an electric shock injury to the hand, you should contact your electrical injury attorney from Annapolis and file for an electrocution claim in Maryland. Reaching an electrocution settlement in MD will offer you the compensation you deserve for your injury. Get the help of the best electrocution lawyer in Maryland at (443) 569-3950 or [email protected] and defend what is right for you.